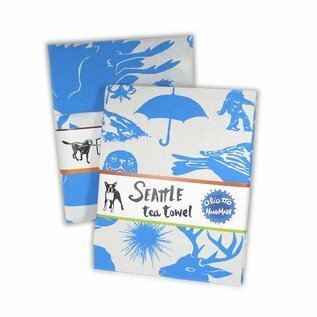 Flour sack is very soft, lint free, absorbent and dries quickly. 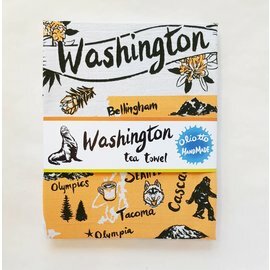 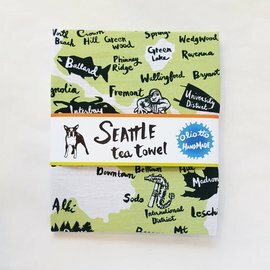 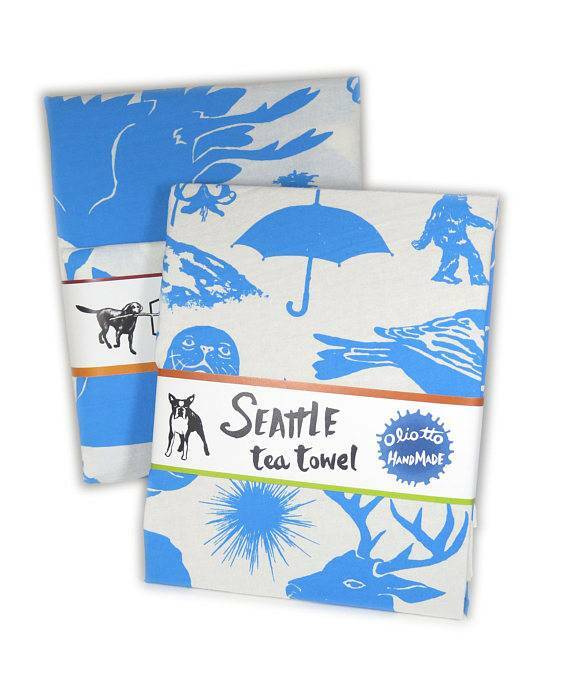 Makes a great hostess, housewarming, or souvenir gift for friends who love the Northwest. 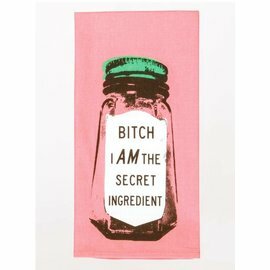 Kitchen or Bar Towel, Frame it for the wall, or make it into a pillow.